Vitamin K, which menadione is a synthetic version of, is used in photosynthesis. 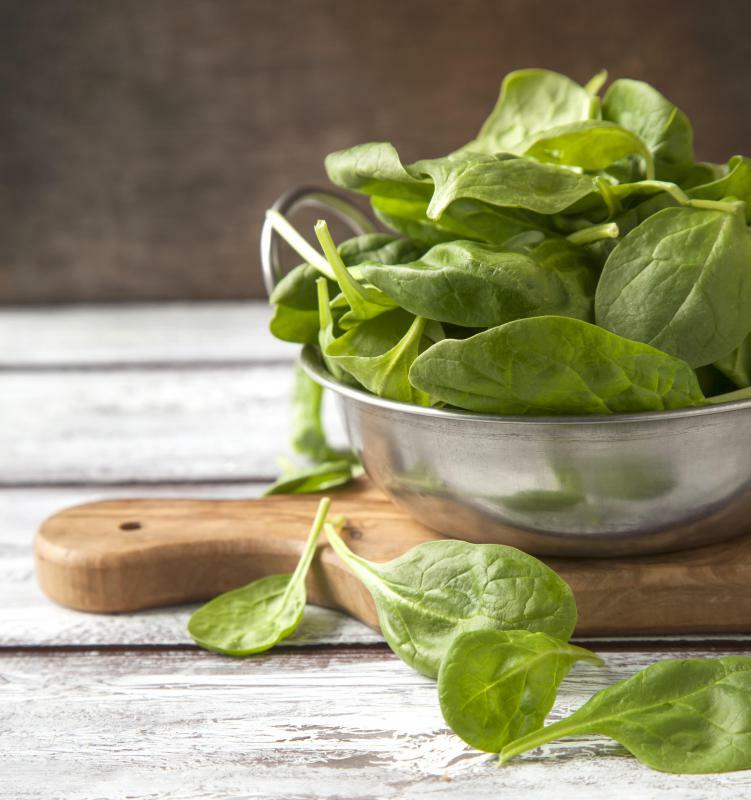 Vitamin K1 can be found in foods such as spinach. Menadione is a synthetic version of vitamin K, and is also known as vitamin K3. It is not naturally occurring, and is not in and of itself a vitamin. Instead, it is a fat-soluble precursor that is converted to vitamin K in the liver. Menadione is also known as a provitamin. Vitamin K is necessary for normal body function, and its main purpose is to regulate the clotting of blood. Specifically, vitamin K is responsible for the production of the blood clotting agent prothrombin, in addition to four other clotting agents. This vitamin is also essential in the regulation of bone calcification. In plants, this vitamin is used as an electron acceptor in the process of photosynthesis. When chlorophyll is in an excited state, vitamin K accepts electrons. 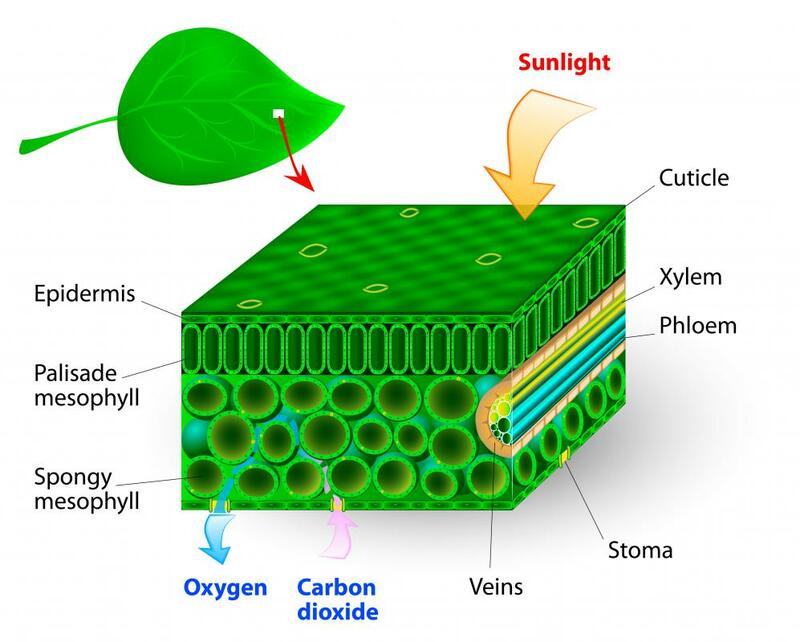 This allows the chlorophyll to release non-photochemical energy when it returns to a low-energy state. Plant respiration depends on a sufficient supply of vitamin K.
There are two types of natural vitamin K, and three artificial versions. K1 can be found in plants such as broccoli, spinach, and lettuce, while K2 is produced by bacteria that live in the intestines. Provitamin K3 is rarely taken as a nutritional supplement, as in large doses it has been known to cause hemolytic anemia, which is the abnormal death of red blood cells. Menadione use has also been linked to neonatal liver and brain damage, and in some cases, death. Supplements containing menadione are banned by the Unites States Food and Drug Administration (FDA). K3 is most often used in the pet food industry as an additive to dog food. This has generated controversy, as some pet owners and animal health professionals argue that the amount of vitamin K required by dogs is quite small, and that the menadione found in pet food is unnecessary. Many pet food labels state that the products are a 'source of vitamin K activity,' which often means that they contain menadione. At the end of World War II, experiments were done with menadione to determine its usefulness as a treatment for cancer. These determined it to be at least partially effective. Chemotherapy treatments using K2 were also developed, and these replaced the earlier menadione version. Recent studies have shown a possible treatment for cancer using a combination of K3 and vitamin C, but these are again being supplanted by work with naturally-occurring K2. What Is the Connection between Vitamin K and Cancer? What Is the Treatment for Liver Calcification? What are the Symptoms of a Vitamin C Overdose? What are the Best Vitamin K Foods? Can anybody tell me what year the FDA banned menadione?